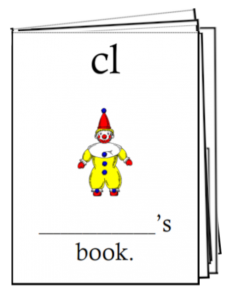 Some consonants blend together and these need to be mastered by children in order to confidently decode words while reading. 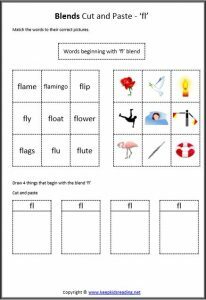 These activity sheets provide children with opportunities to practise creating common blends and digraphs. Preschool, prep, grade 1 and 2. 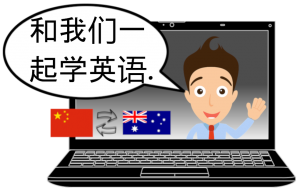 Blends are consonants that combine to create two separate sounds. 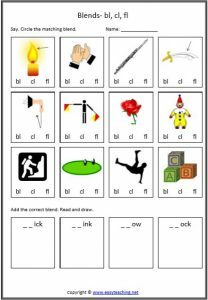 Some of the phonics activity sheets focus on a single blend. Other worksheets combine blends, giving children the opportunity to distinguish between similar sounding blends. Use our Blends & Digraphs Display Cards to help children learn. 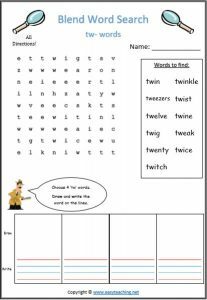 Use our blends worksheets to support your child’s understanding and use of blends. 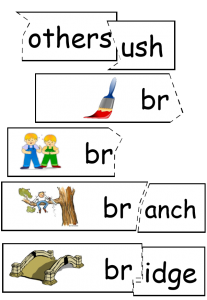 Digraphs are consonants that combine to create a single sound. 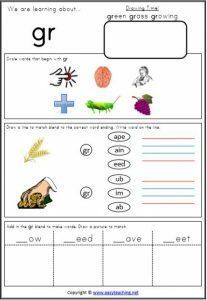 Some of the phonics activity sheets focus on a single digraph. 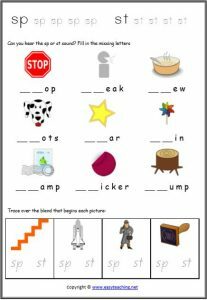 Other worksheets combine digraphs, giving children the opportunity to distinguish between similar sounding digraphs. Use our Blends & Digraphs Display Cards to help children learn. 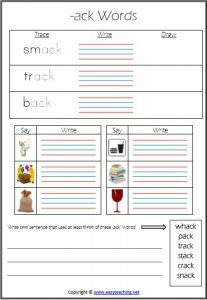 Use our digraphs worksheets to support your child’s understanding and use of blends.